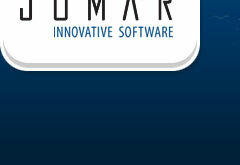 JOMAR's Accounts Payable Software is part of our web-based Financial application suite. Accounts Payable is integrated with the GL and Purchasing Management of the Enterprise Software application suite. On-line Inquiries for full audit of void, unused and reconciled/unreconciled checks.